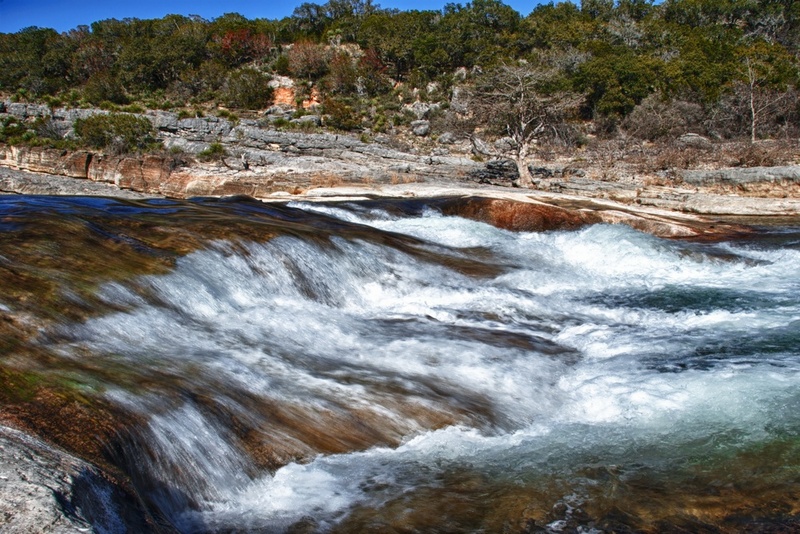 This is from Pedernales Falls State Park, which is about 30 minutes west of Austin. It's a great place to hike and take pictures, and generally just enjoy being outdoors. When I went there was a lot of water, as you can see, and it made for some fun picture-taking. It has been about a year already - boy does time fly! Anyways, hope your week is off to a good start!